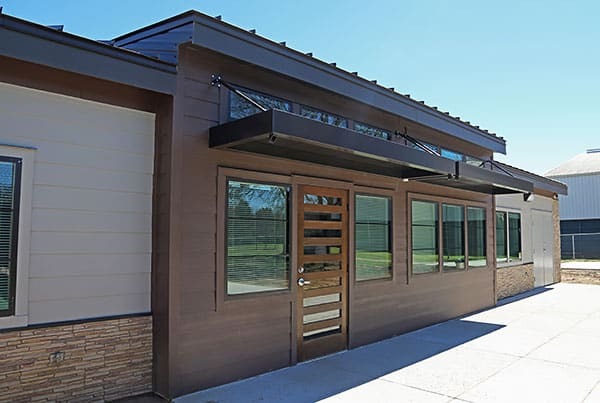 Palomar Modular Buildings is a direct-manufacturer of temporary and permanent modular buildings, with a special focus on government facility needs. Our companies and our employees have provided several million square feet of building space to government and military agencies. 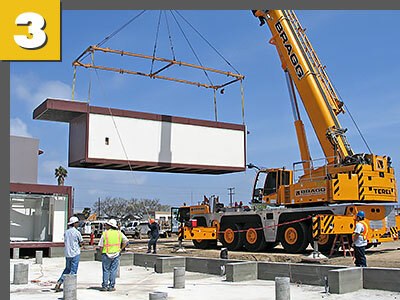 With a unique team solely focused on serving our clients, our company is unique in the modular industry in terms of the experience and scope of knowledge related to serving government building requirements. Government contracting procedures are rigorous and the needs of our government clients for fast, high-quality building space are demanding. 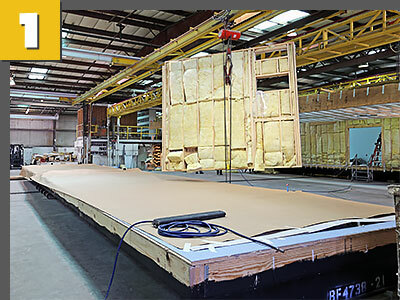 Our project managers have years of experience in the design, project management, and manufacturing of buildings for the federal government, both inside and outside the continental United States. 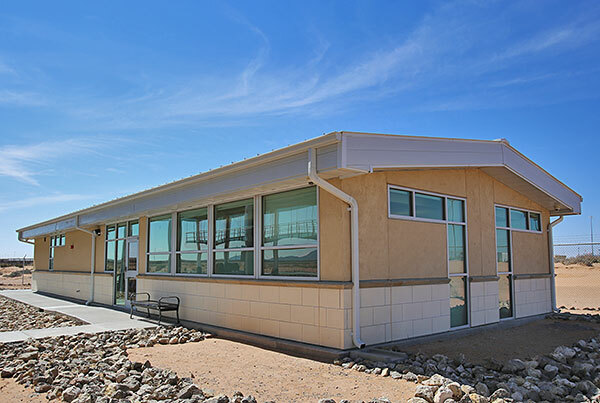 We understand the uniqueness of the government purchasing system and Federal Acquisition Regulations and are experts in the strict standards and complexities of codes and regulations that define government buildings. 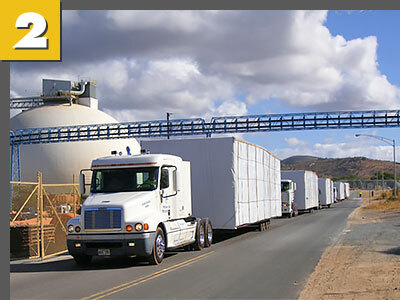 We are always ready to partner with 8(a) firms, ANCs, and minority contractors. By teaming together to respond to government projects, we can enhance our mutual responsiveness to government contracting needs. If you are an 8(a), ANC or a minority contractor and are looking for a direct manufacturing modular building partner, please contact us.